Wande Coal seems to have figured out all the hacks for making top-tier Afropop since his freestyle session, “Kiss Your Hands”, with R2Bees became a massive hit and captured the collective conscience of music lovers in Africa. Nearly ten years later, the singer still knows his way around an Afropop beat with his falsettos standing out from his peers and a seemingly bottomless bag of melody to last till the end of time. His latest release comes through his feature on “Sister Girl” by Ghanaian producer, Juls. Over the mid-tempo beat with lush synth arrangements, traditional drums samples, rattling samples, vocal samples and a delicate Spanish guitar riff, Wande Coal celebrates a lover who is “Dating All Their Baba Wan/ Getting Money So She Bugga Wan”. Just like the slurry flow of his catchy melody, his lyrics are lightweight, unconcerned about being tasteless or even cohesiveness. 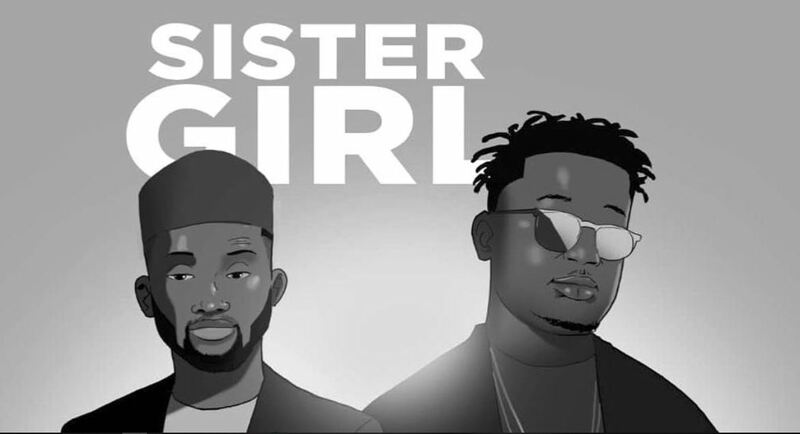 “Sister Girl” was released with an accompanying dance video directed by Juls Baby and edited by Troy Roscoe and Asad Naweed. The dance video was choreography by Nancy Bihe Sery (French Nana). You can watch the video for “Sister Girl” below.